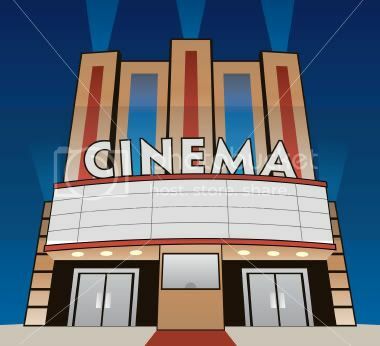 Attending a theatrical showing allows you to obtain a bonus entry. If you missed a day, this means you can still check off the subset list as being complete. The same goes for attending a live event such as a horror convention, haunted house, play, ghost tour, etc. You have one. Last edited by Chad; 09-27-13 at 05:30 PM. I went to see Insidious Chapter 2 and Carrie. Insidious Chapter 2 had it's moments but was generally filth not worth watching unless your hard up for something modern. It turned into a dark fantasy with unfunny humor that ripped off several better movies and squandered it's more interesting components. The transexual bit seemed un-necessary and although it was a cool visual it seemed like such a forced origin story. I didn't understand the sudden emphasis on the dead psychic and now the primary character. The dad's possession was just hinted at but that felt like it could have been a much more interesting premise. The two younger psychics were not really all that funny. Carrie was a lot of fun and seemed to be a straight forward remake that highlighted some of the themes with more transparency. I think the ending of the remake was a little better in pacing. I'm due a visit to the original Carrie but the remake worked and it seems a film that would be getting dated by now with so much dependence on fashion and social dynamics. The mother/daughter dynamic seemed more interesting and well fleshed out in the remake even if the mother seemed one dimensional. Carrie felt more genuinely lonely and conflicted in the remake and the updated setting worked well. I want the upcoming Her Cry: The La Llorona Investigation to be good because it's a cool mythology, but I doubt it.